Connie June Adamson, 65, passed away Saturday June 16, 2018 at her home in Brazil surrounded by her family. 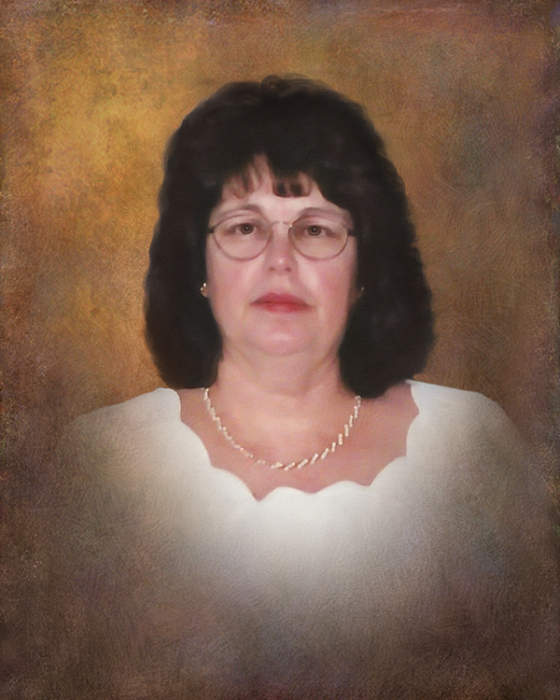 She was born in Clay County on February 11, 1953, to the late Ted and Elnora Elwell. Connie graduated from Van Buren High School, and worked for the Clay County Courthouse for many years. She was a member of the Benwood Mt. Lebanon Church. Connie was a hard working woman, who loved spending time with her children and grandchildren. In her spare time she enjoyed shopping and working in her yard. Funeral services will be held at 11:00 A.M. Thursday, June 21, 2018 at Moore Funeral Home in Brazil with burial to follow at Clearview Cemetery. The family will accept friends for visitation on Wednesday from 4:00-8:00 P.M. Memorial contributions may be made to the Benwood Mt. Lebanon Church.